Do you struggle with your TO DO list, but don't know why? 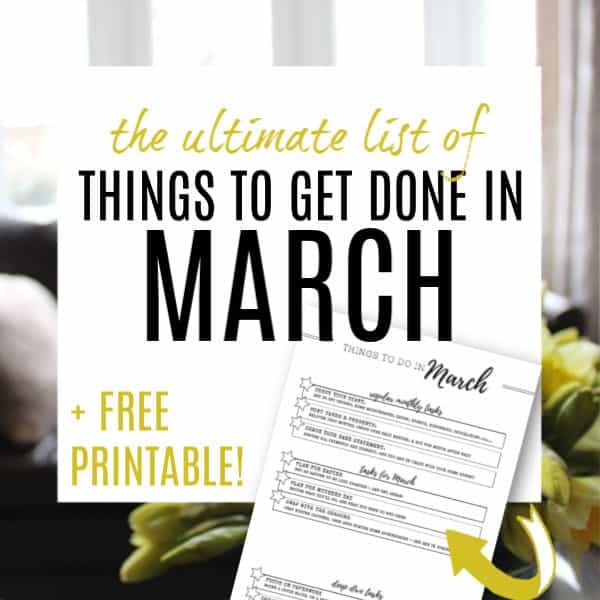 Frustrating to say the least - but there ARE tricks that you can use to get on top of your lists and get things done - and this is what this category is all about. IS AN EMPTY TO DO LIST EVER POSSIBLE? What does your TO DO list look like right now? Does it seem so overwhelming that you aren't even sure where to start and so why bother starting at all? - or are you the type to get loads crossed off every day and are in control of things, even though things keep getting added to it? Whichever … [Read more...] about IS AN EMPTY TO DO LIST EVER POSSIBLE? 7 COMMON TO DO LIST MISTAKES – & HOW TO FIX THEM! TO DO lists, when done right, can be a massive help in creating the life you want as easily as possible. However, done wrong they can be a hinderance at best and and impossibly overwhelming mass of tasks at worst. I wanted to look today at the 7 most common TO DO list mistakes people … [Read more...] about 7 COMMON TO DO LIST MISTAKES – & HOW TO FIX THEM! To do or NOT to do…. Most of our lives are spent getting stressed and run down by the amount of stuff there is to do all the time, without necessarily taking time to think whether we should be doing it all at all. TO DO or NOT TO Do - that is the question....! So far in this blog I have talked a lot about … [Read more...] about To do or NOT to do…. Why highlighting beats crossing out…. When you accomplish something on your TO DO list, or in your diary - do you cross it out? So did I. So many people find it very pleasing to cross out their list as they do it - as they feel they are progressing - but I have gone one step further now, and I feel that this makes much more … [Read more...] about Why highlighting beats crossing out…. Why a MASTER TO DO LIST works best! Do you find yourself constantly writing and rewriting your TO DO list? 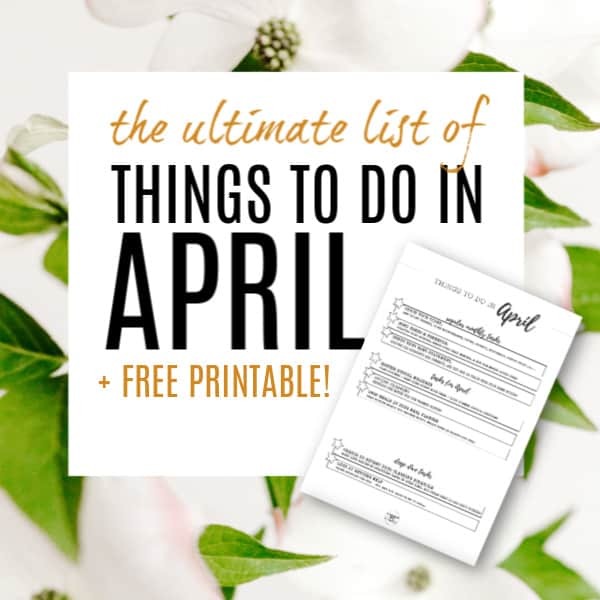 Do you have lots of lists on the go at the same time and are never sure what to do next? 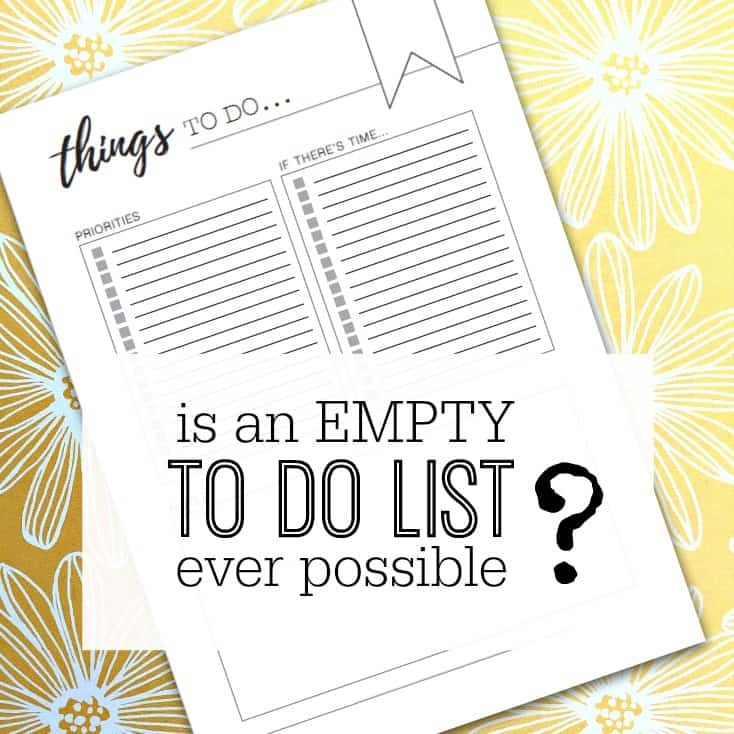 Well, this post will, I'm sure, help you stop all that right now - introducing the MASTER TO DO LIST... Over the years I have come to … [Read more...] about Why a MASTER TO DO LIST works best!